House is one of the most important things in life we have. We work and love to spend time outside, but at the same time, there is nothing like returning back to home and sleeping in the comforts under our roof. Well, roof plays a crucial role in the safety and protection of our families. So, if you own a house you need to make sure that there are no stones left unturned to provide the best restoration. Some people may feel that a small leak or a crack might not be so harmful, but in the long run, this could be fatal for your family. 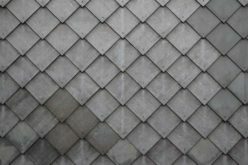 If you are planning for roof restoration, then here are some things that will help you in this regard. 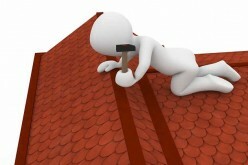 Even a small problem if unchecked with roofs can lead to major issues and cause problem in various weather conditions. So, you need to make sure that you do the roof restoration on time. If because of seemingly small problem, the roof may fall down someday, then you will regret your decision. The amount you spend on restoration is way too less than what you may end up spending on the roof replacement. All that you need to do is to take proactive measures. 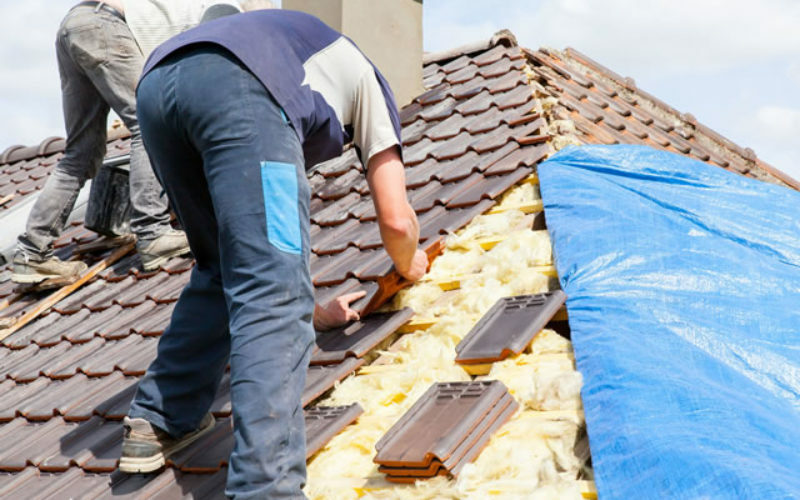 Moreover, just spend a little time and labor to find the right professional experienced in roof restoration and you are set for saving your roof. 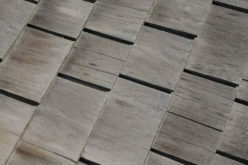 Roof is expensive and it takes time to construct, so it is best to make sure that the restoration takes place on time. A roof restoration is not just beneficial for the current scenario, but it will also prolong the life of your roof. It is estimated that a roof restoration can add up to 15 years more to your roof. If done on time and professionally, then there is no need for you to think about the roof replacement. 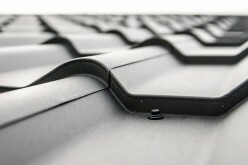 The instant steps and a nominal investment in the earlier stages will help you save your roof. 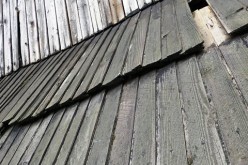 Restoration of roof is definitely a sustainable option that you can go for. The problem here is that millions of tons from roof waste only end up in landfills and affects our environment. Restoration is definitely a nature friendly option because it helps you make use of your existing roof. It also helps you design your apartment into an energy efficient one. So, it is not just in the initial stage, but you benefit for a long term and contribute to the goodness of environment. It is classified as a maintenance project for home. On the other hand, replacement of the roof is considered a capital expense. By taking the current deduction, you will be paying less tax on the maintenance. The average life of a roof is 20 years. So, it is important to make sure that you carry out the restoration and at least improve the overall life. 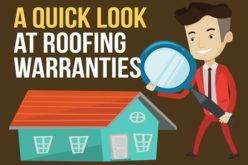 As you carefully consider the above-mentioned facts about roof restoration, you will realize that ignoring these will only add up to the more cost and hassles in the future. 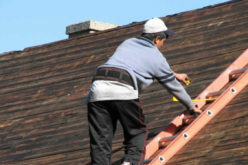 So make sure, that you be extra careful about your roof and have timely schedule for restoration. Nevertheless, this may cost you a few extra bucks, but you can be sure that you will save a lot of money, time, hassles, and your family will be secured for a long time. 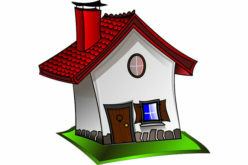 Carry out any inspection to identify restoration needs and get it done on an urgent basis if you feel it is required.